Senior tri-captain Jennifer Schaible ended her memorable high school career with many accolades. The Mound Westonka High School girls basketball program held its end-of-season banquet on April 7. The coaches honored each of their players in an inspirational celebration. Coach Alan Hiebert shared that the varsity team ended with a 15-12 overall record, which was the best record since the 2007-2008 season. 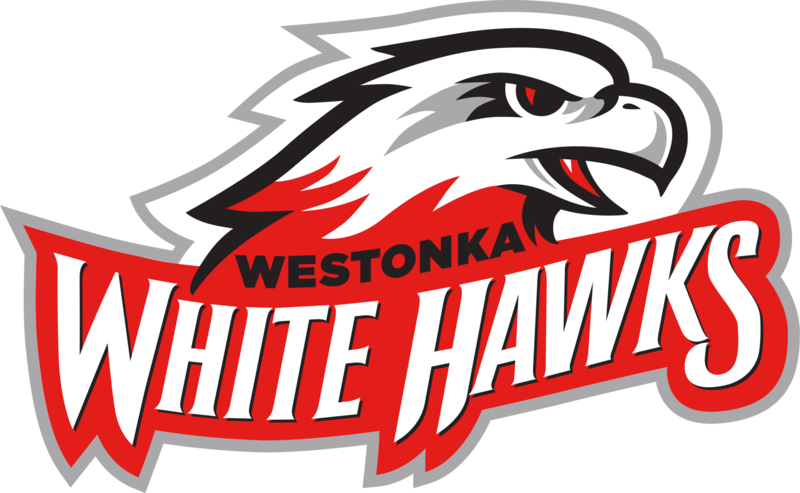 In the tough Wright County East Conference, the White Hawks went 6-8. The team earned the No. 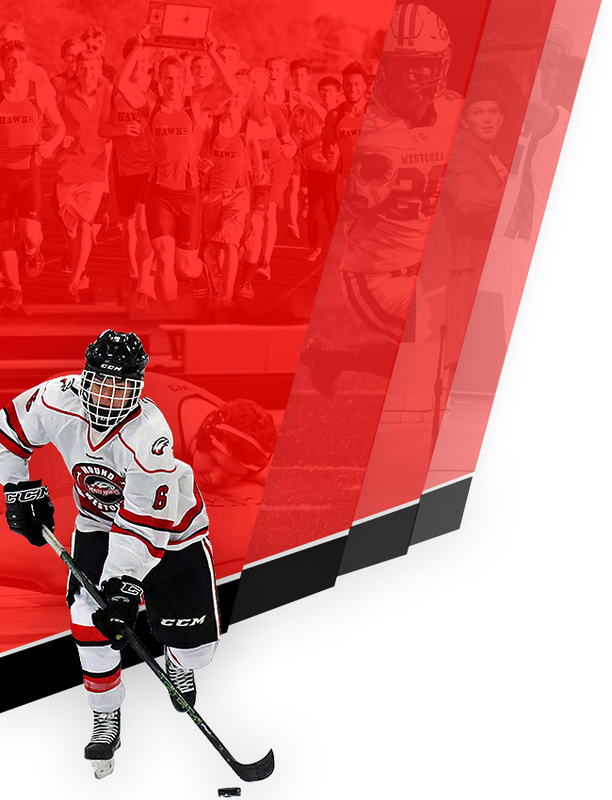 4 seed in section playoffs, and Hiebert noted that it had been 16 years since Westonka last hosted a section playoff with a highly-ranked seeding. It was an exciting victory at home, with the White Hawks defeating No. 5 seed Delano in the first round of the playoffs before losing out to the eventual section champs, Cooper. 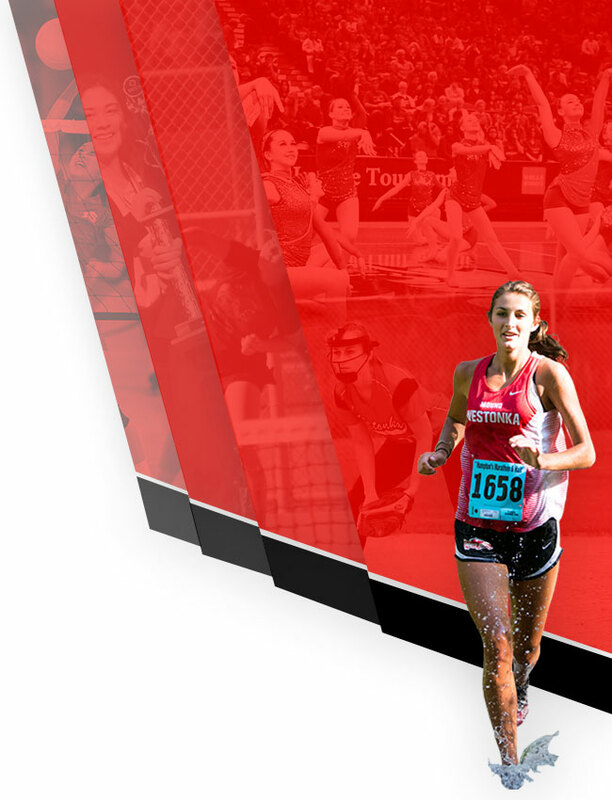 Senior tri-captain Jennifer Schaible ended her memorable high school career with many accolades. Schaible earned Wright County All-Conference recognition, and the team voted her MVP. She finished her high school career as the second-leading scorer in MWHS basketball history (male and female combined) with 1,453 points. 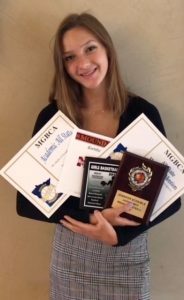 At the state level, Schaible was recognized with All-State Honorable Mention (awarded to players ranked in the top 11-35 range) and has been invited to play in the Minnesota Women’s 3A All-Star Game in Northfield on April 13. Schaible will continue her academic and basketball career playing at the University of St. Thomas. Maya Thurston, also a senior tri-captain, earned Wright County All- Conference Honorable Mention. All three of the captains: Ela Springer, Schaible and Thurston, earned Academic All-State by maintaining a minimum 3.8 GPA throughout the season. JV coach Bobbie Jo Tronsgard announced that she will not be returning to coach, as the needs of her family and small children come first. This announcement was met with a standing ovation for her contributions to the program. She announced that the team selected sophomore Greta Blanck as JV MVP. C-squad coach Eddie Kutz highlighted the season and announced ninth-grader Hannah Drill was voted MVP by her teammates. Looking forward to next season, the 2019-2020 varsity captains are current juniors Melissa Drill and Samantha Otto.